An alleged technical misclick by someone inside Apple's iOS store has caused widespread speculation that Full Tilt may be poised to go live in New Jersey. Although described as an ‘errant message’ by the operator, one Garden State resident was recently greeted with a pop-up that welcomed him to Full Tilt's New Jersey platform. Unsure whether the message was genuine or not, Dennis Lopez posted a screenshot on Twitter and asked people if they knew what the deal was. After other people reported a similar pop up, Lopez decided to test out the download link. After clicking the link and being directed back to the iOS app store, nothing happened and it was quickly suggested that the whole episode had been a ‘false alarm’. 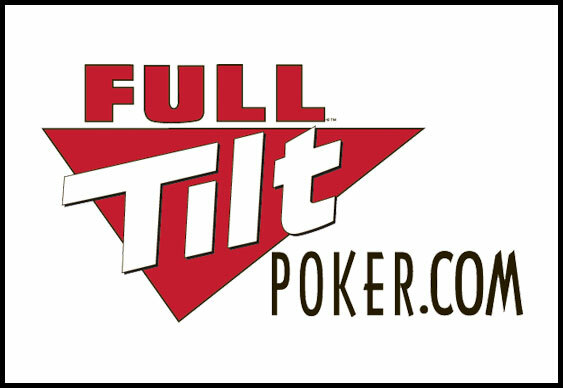 Despite being described as an error, the news is significant for those in the US as it's yet another hint that PokerStars and Full Tilt may rejoin the market fairly soon. Early this year, Senator Ray Lesniak predicted that PokerStars at least would be licensed to go live in New Jersey in March. Although the latest technical glitch doesn't necessarily support this idea, it's certainly possible that the message was designed to be released at a later date; something many New Jersey residents will be happy about.